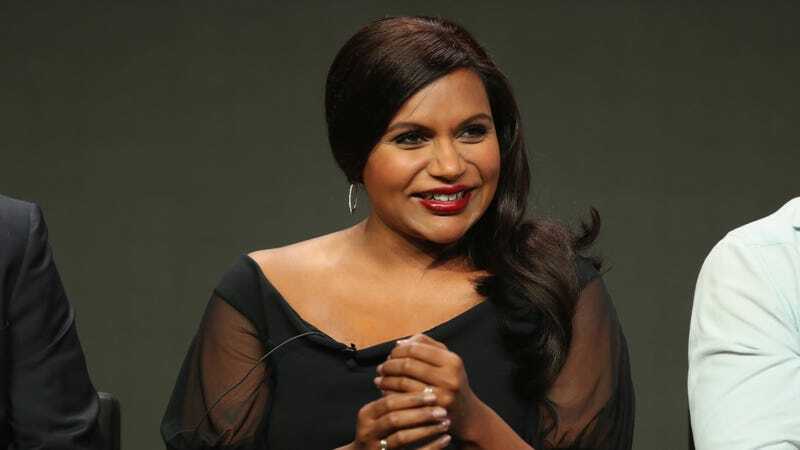 Mindy Kaling said in an interview with Variety (at the Palisades Village opening gala in L.A.) that she’s seen “an enormous amount of change” in gender parity in Hollywood recently, which if true, is a nice development in an otherwise bad news cycle that is threatening to make me lose all faith in institutions. And yet, there’s a long way to go. Things need to start changing for people who are a further down the career ladder, too.